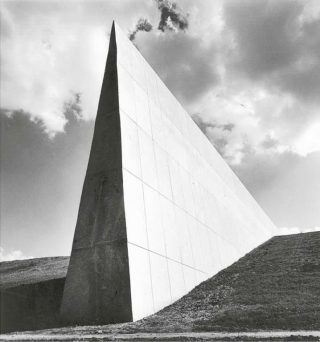 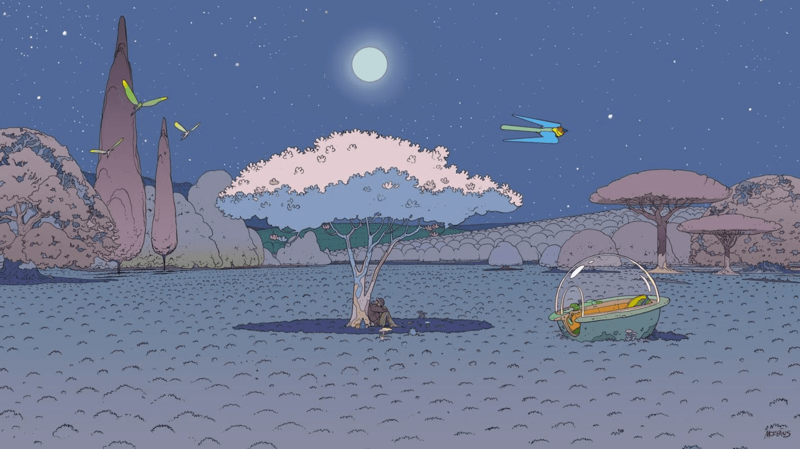 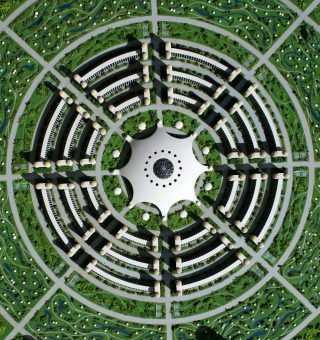 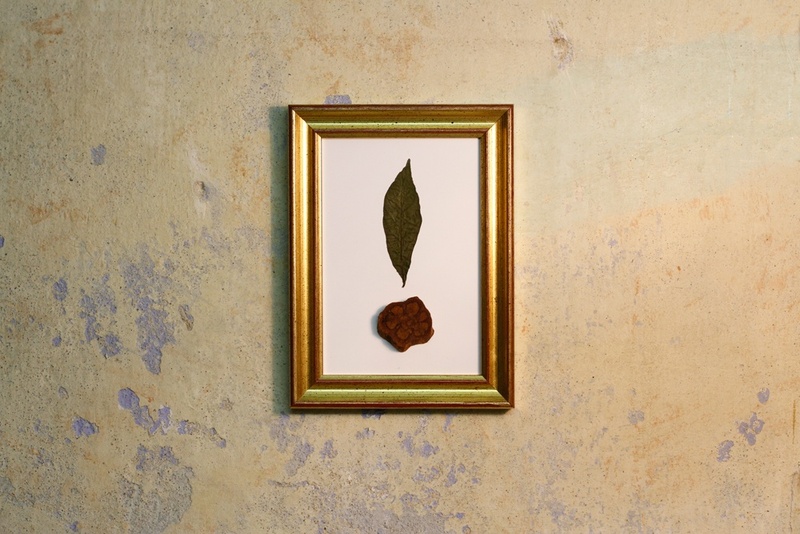 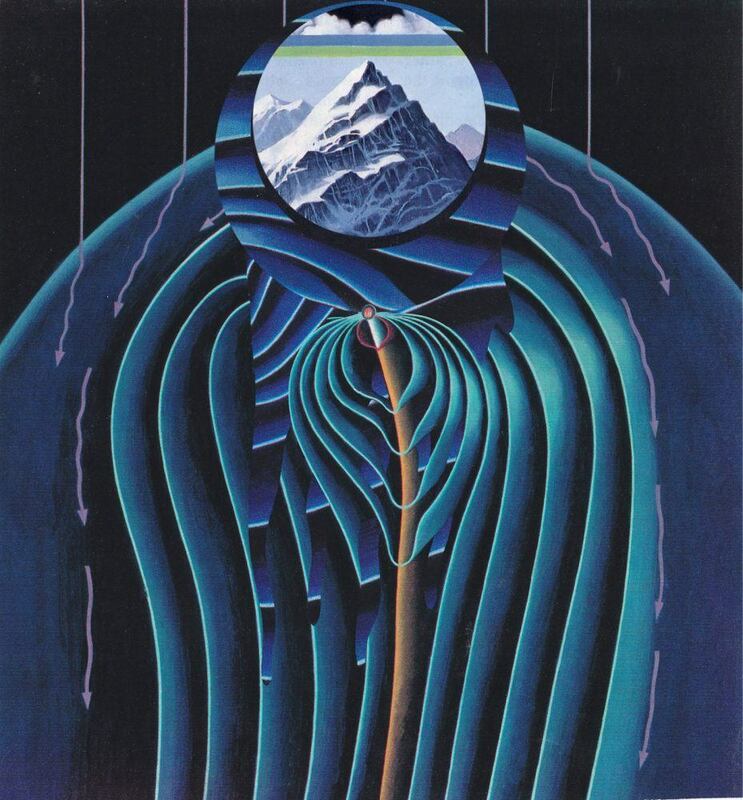 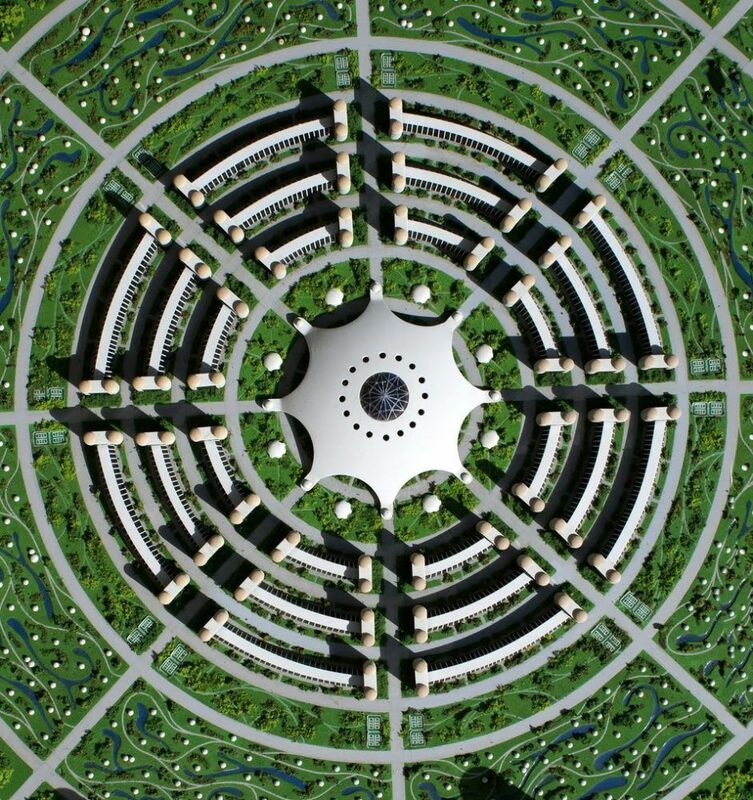 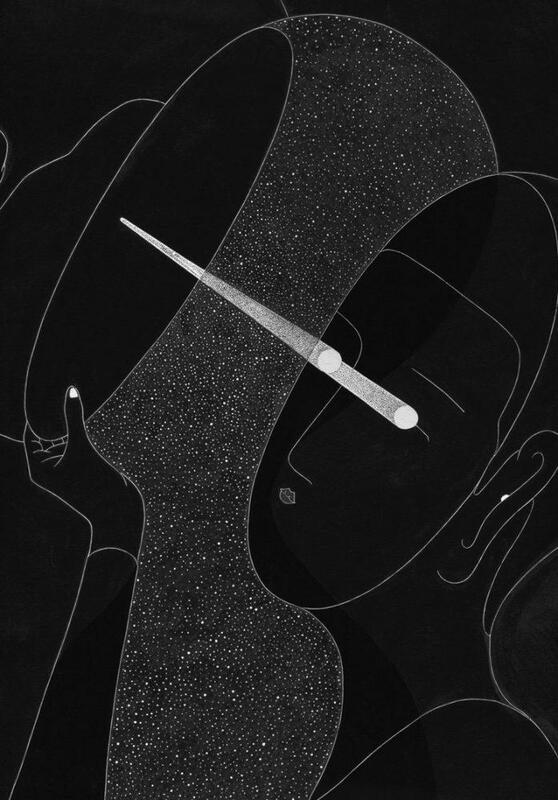 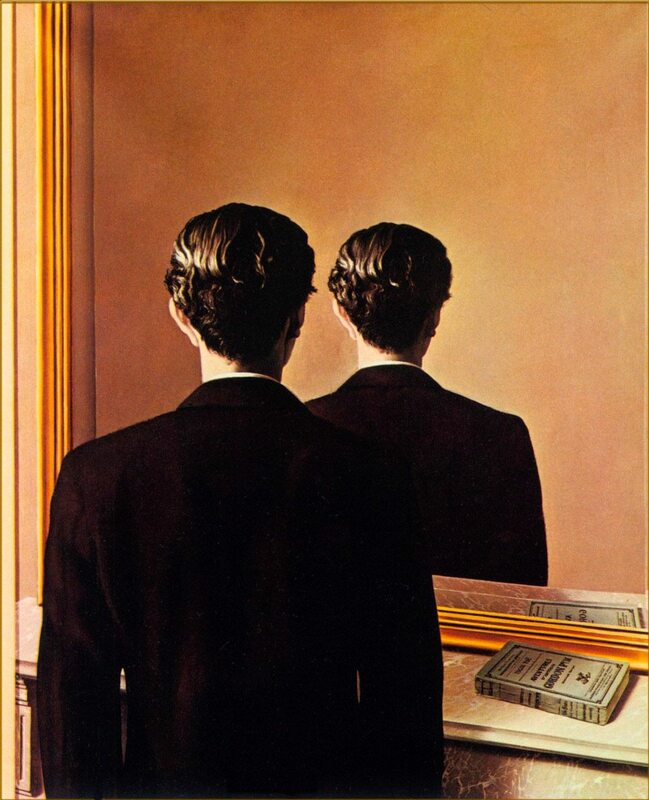 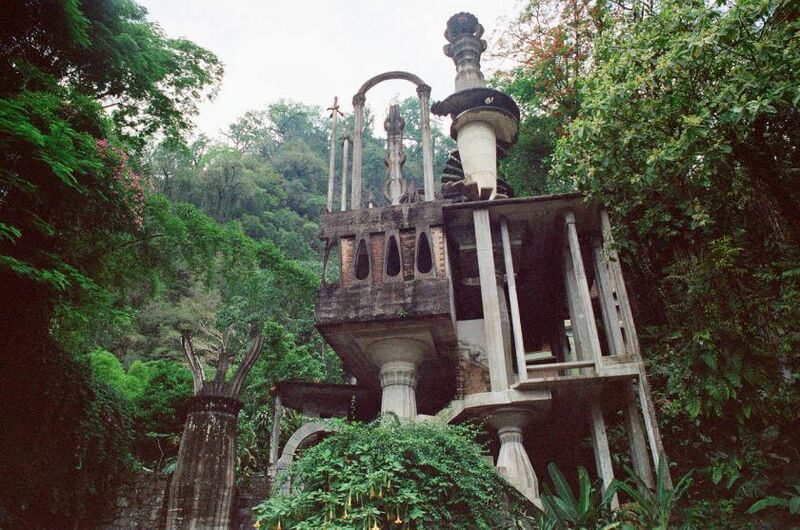 Edward James — described by Salvador Dalí as “crazier than all the Surrealists together” — designed a sculpture garden that defies any architectural label and testifies that delusions of grandeur can come alive. 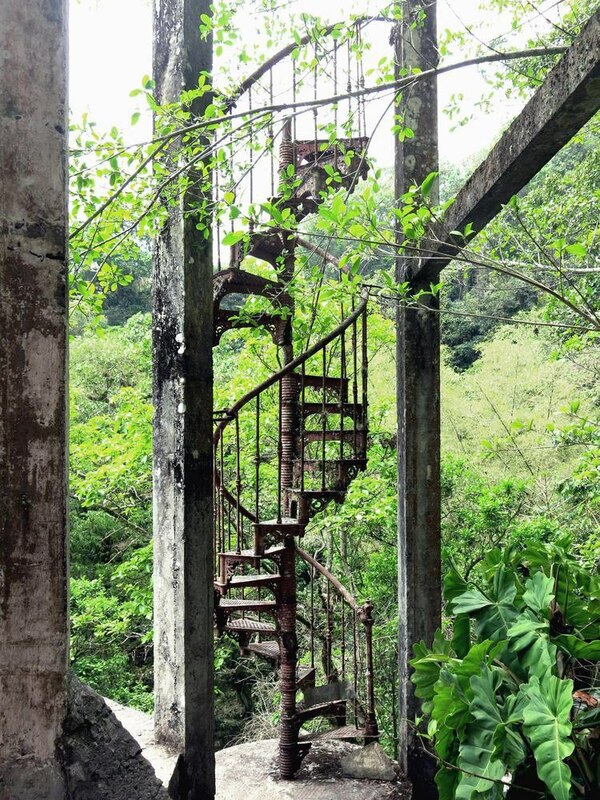 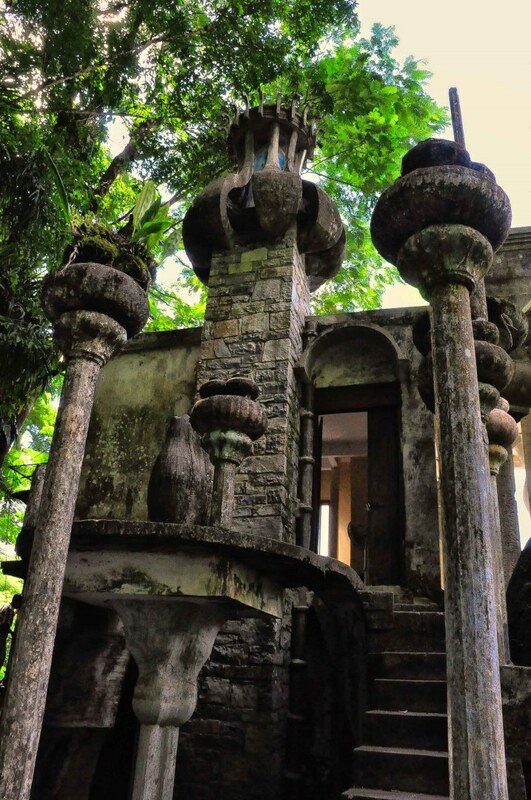 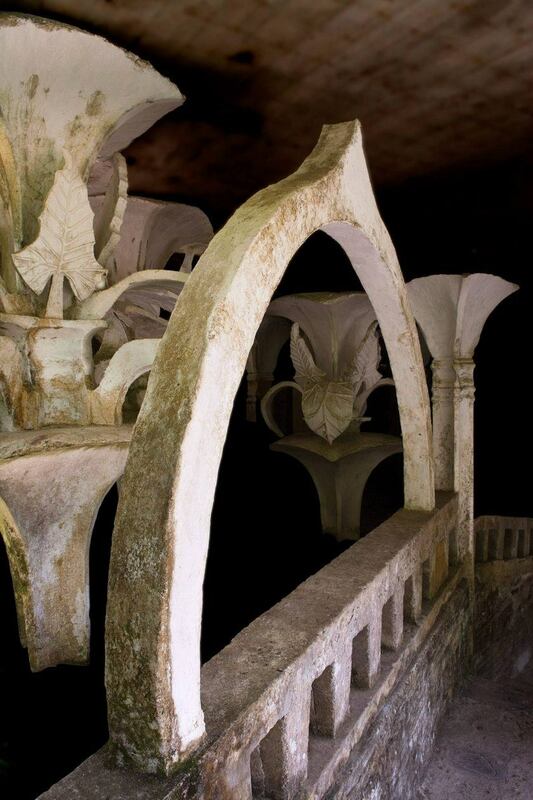 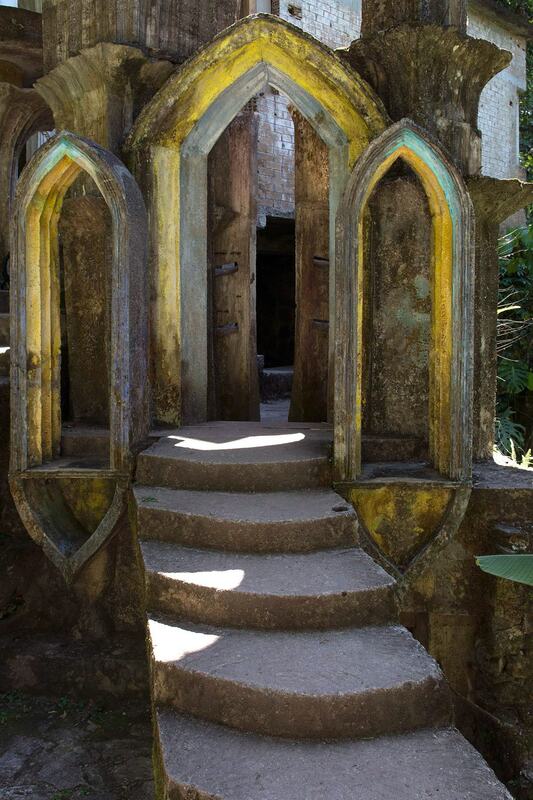 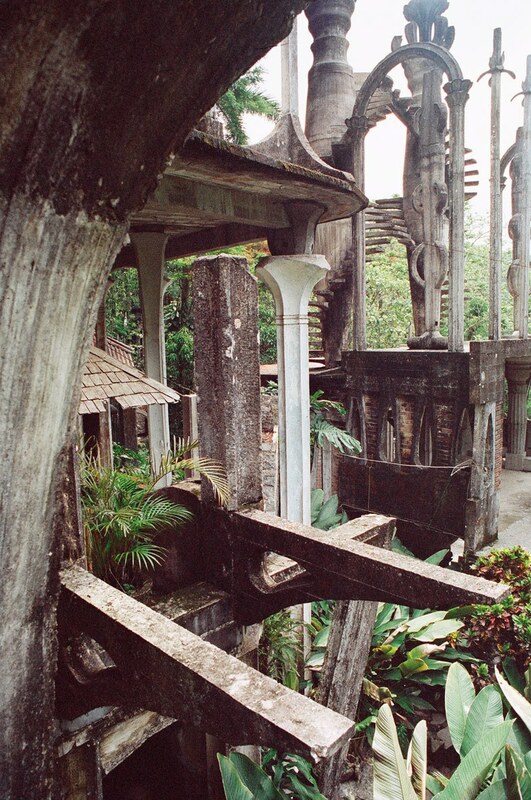 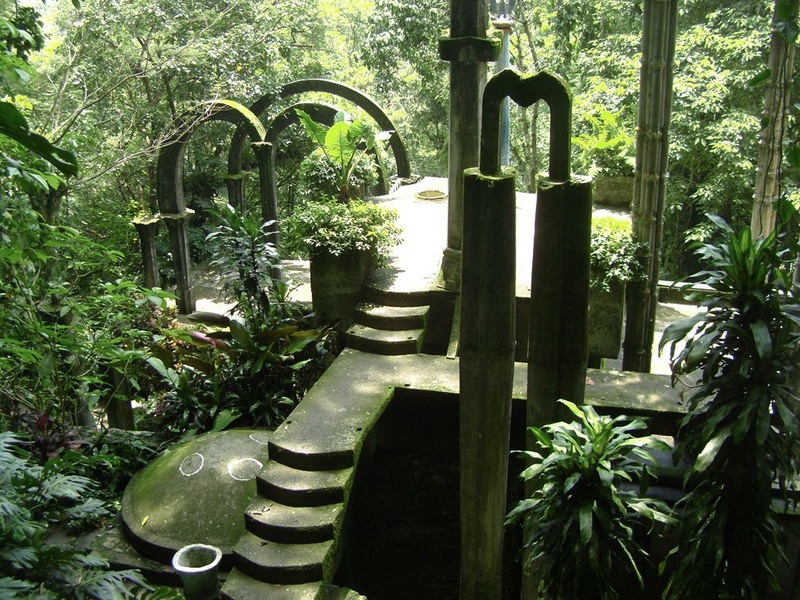 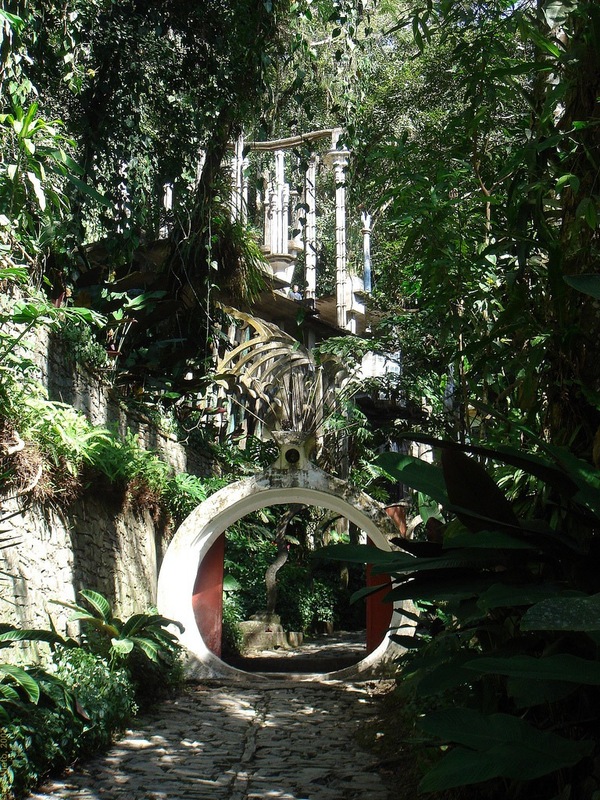 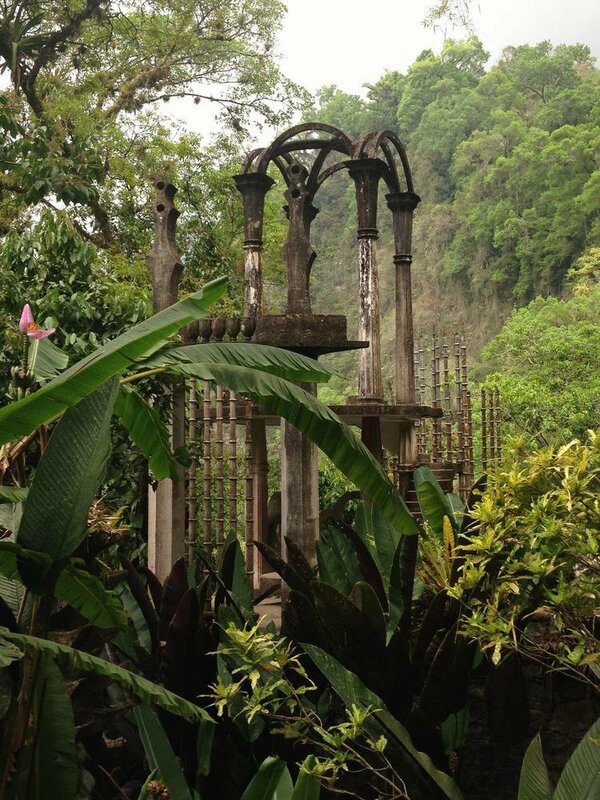 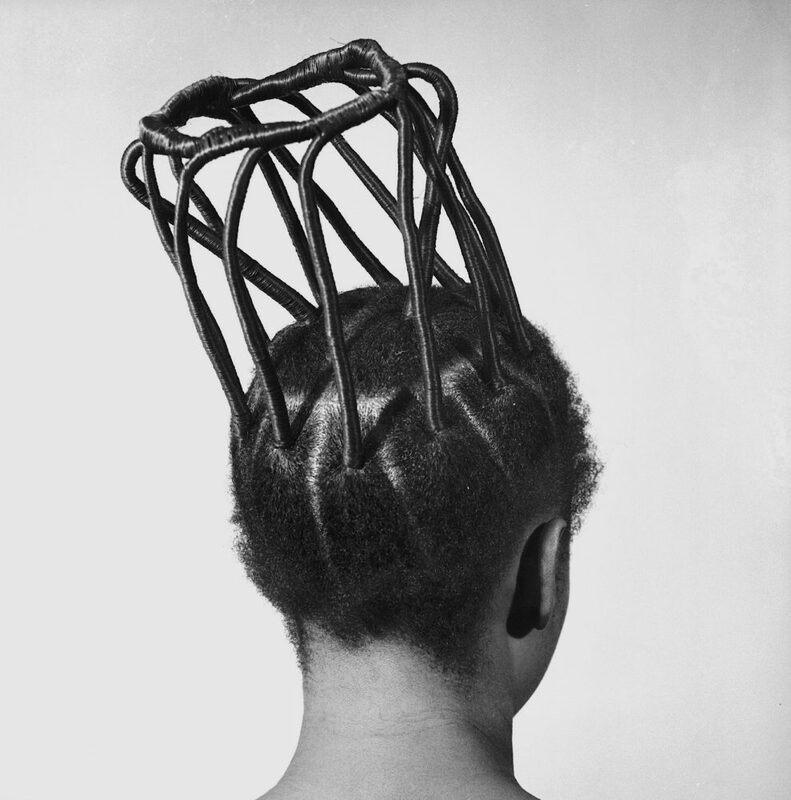 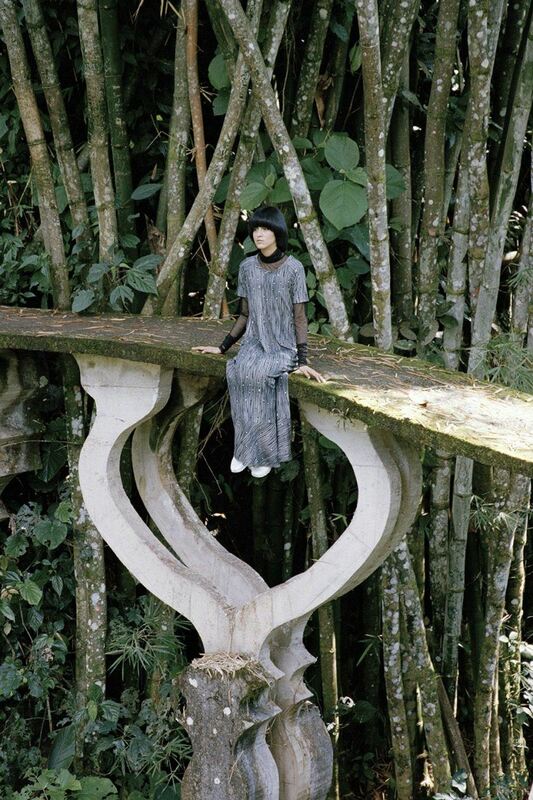 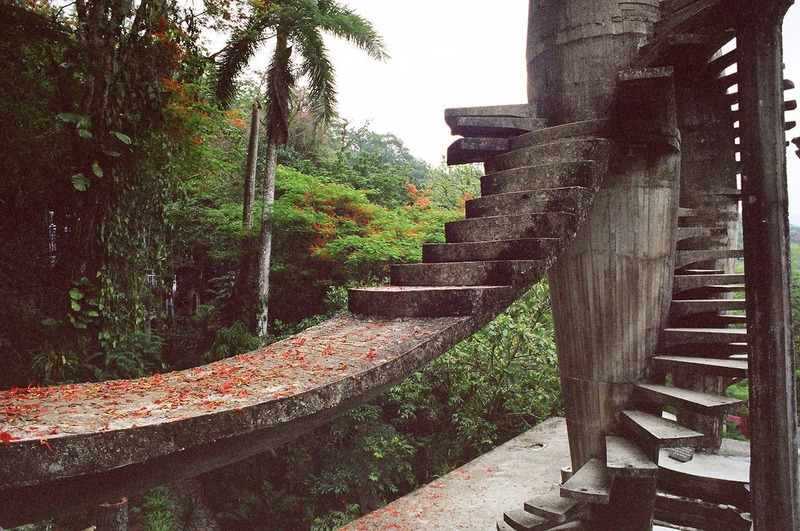 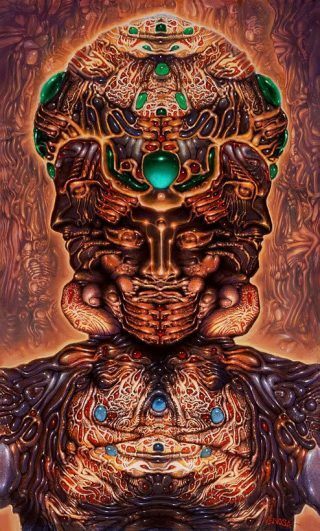 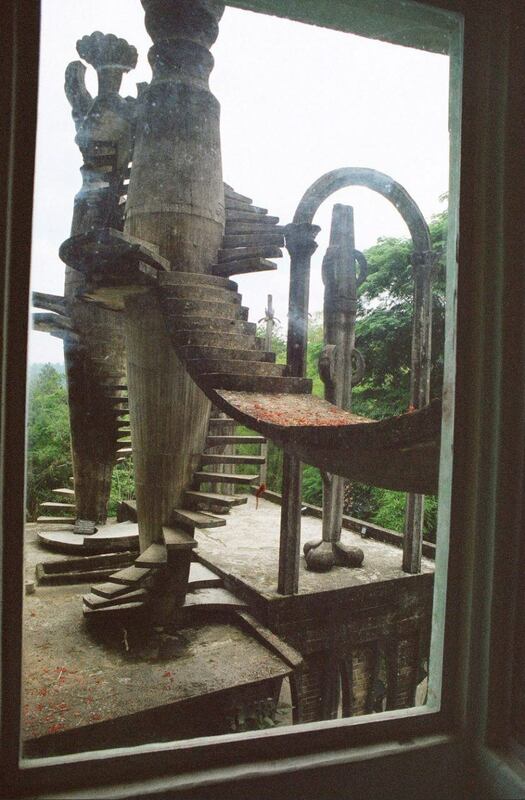 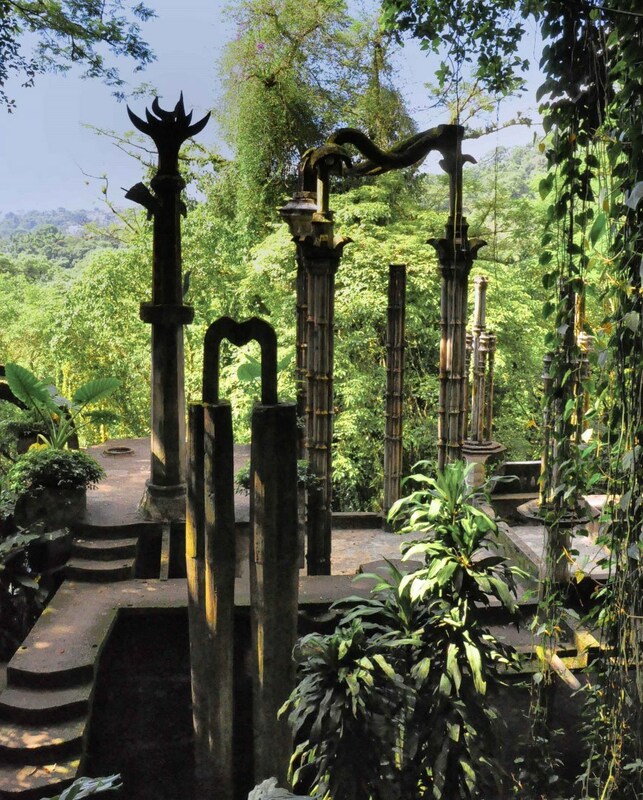 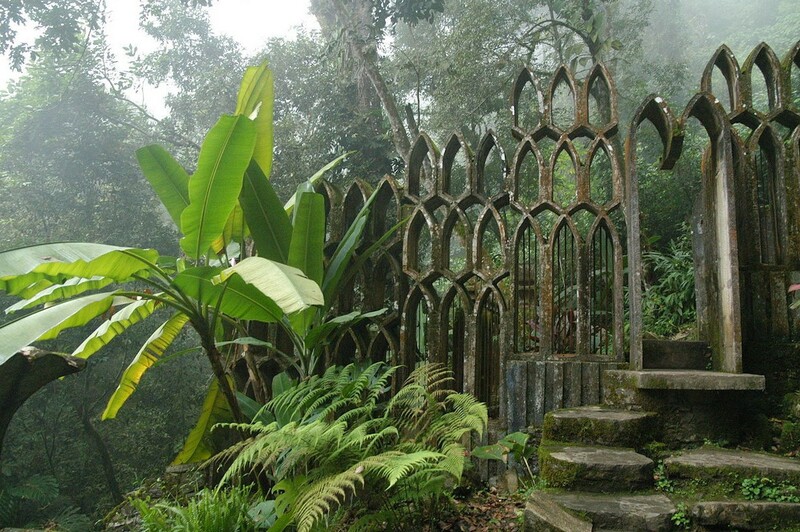 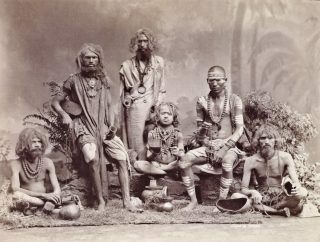 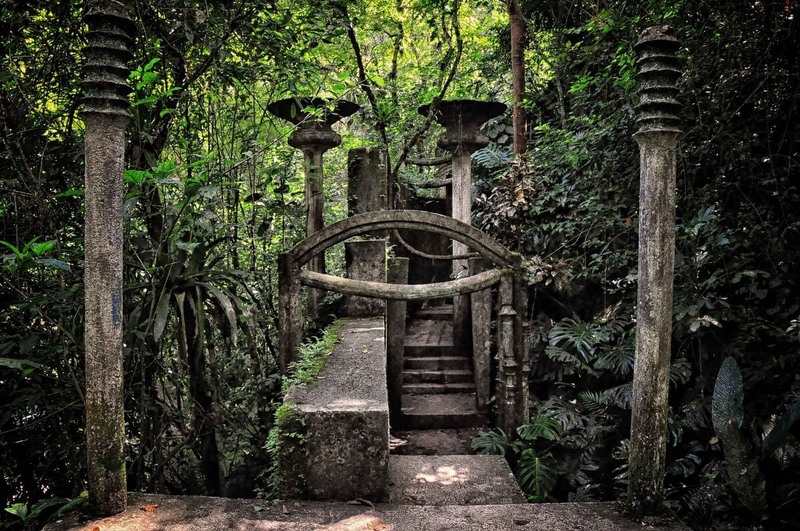 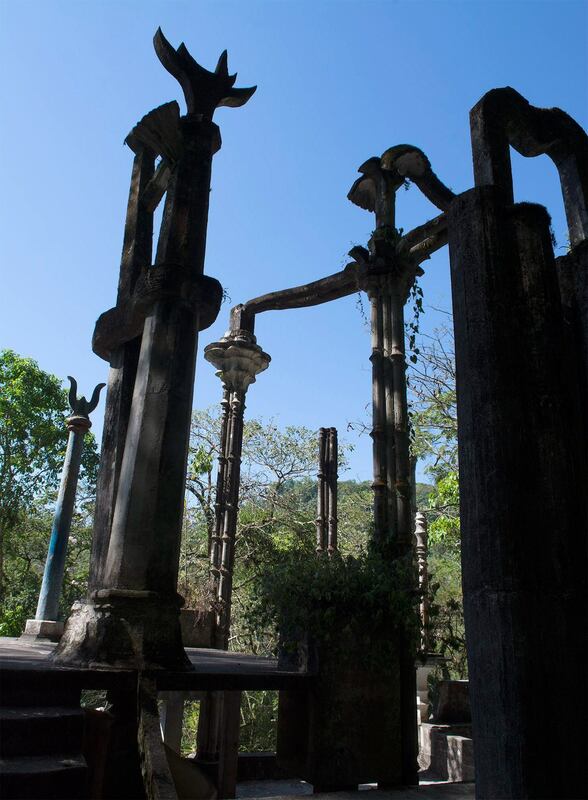 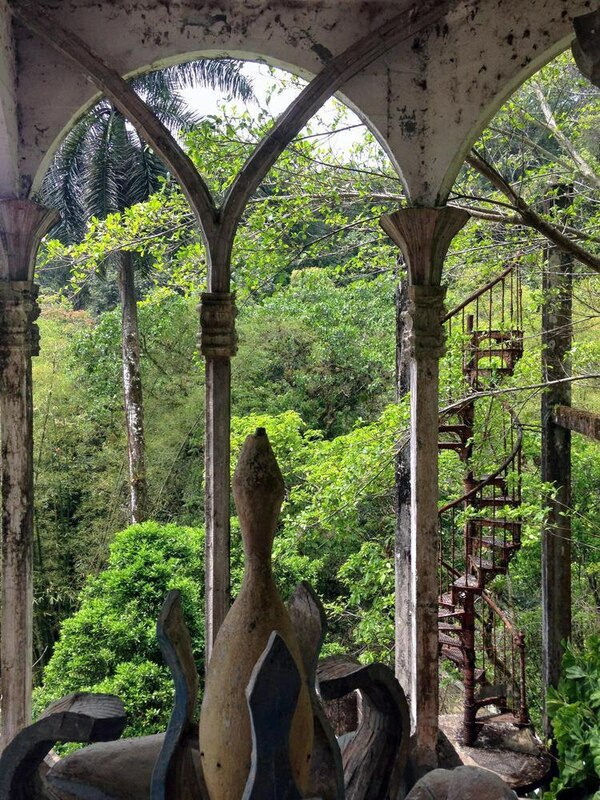 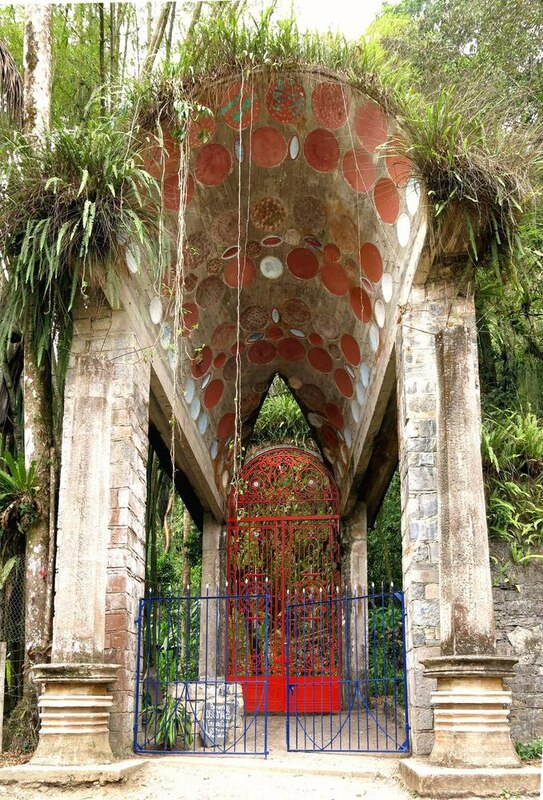 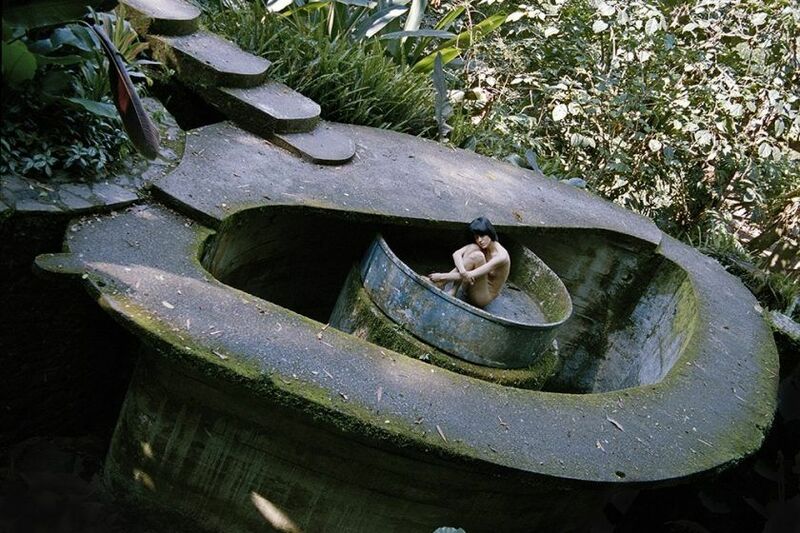 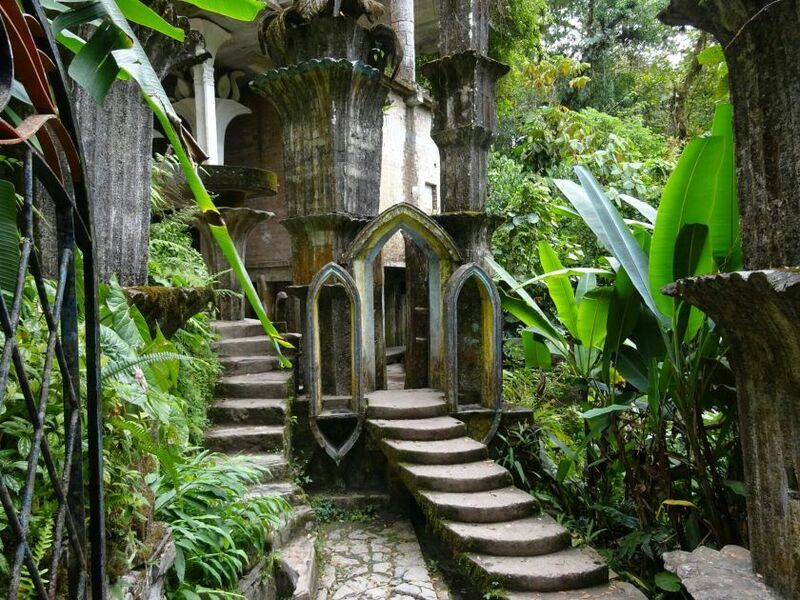 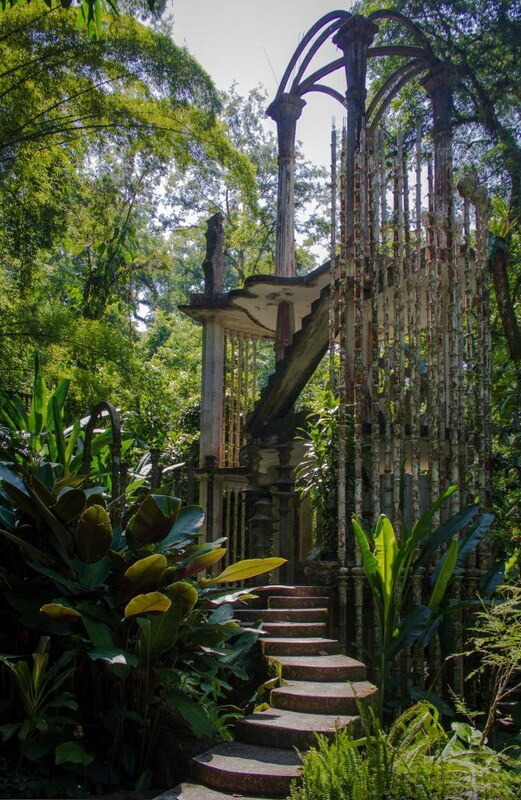 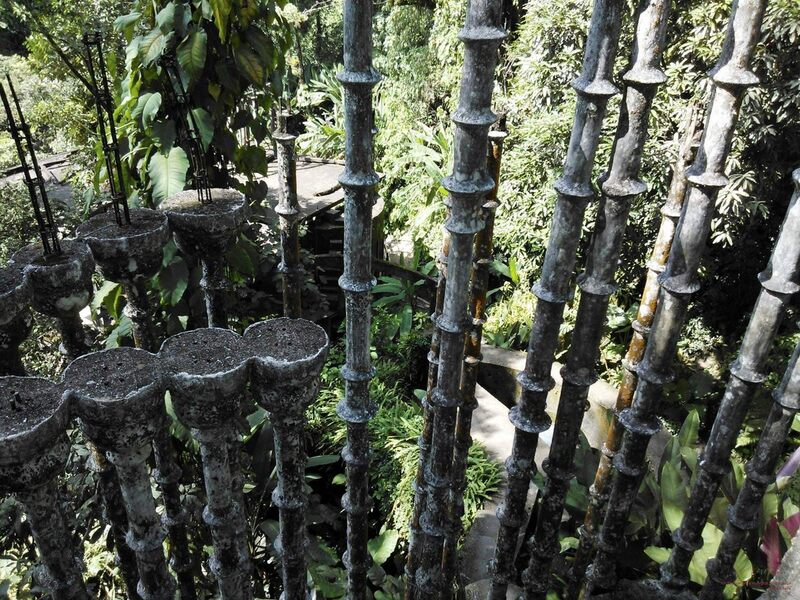 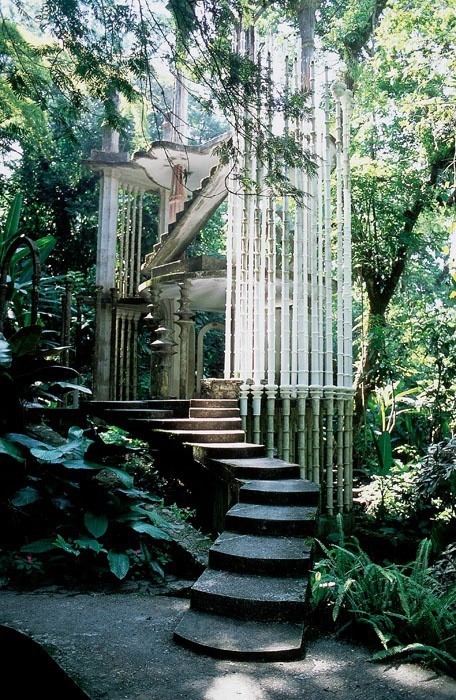 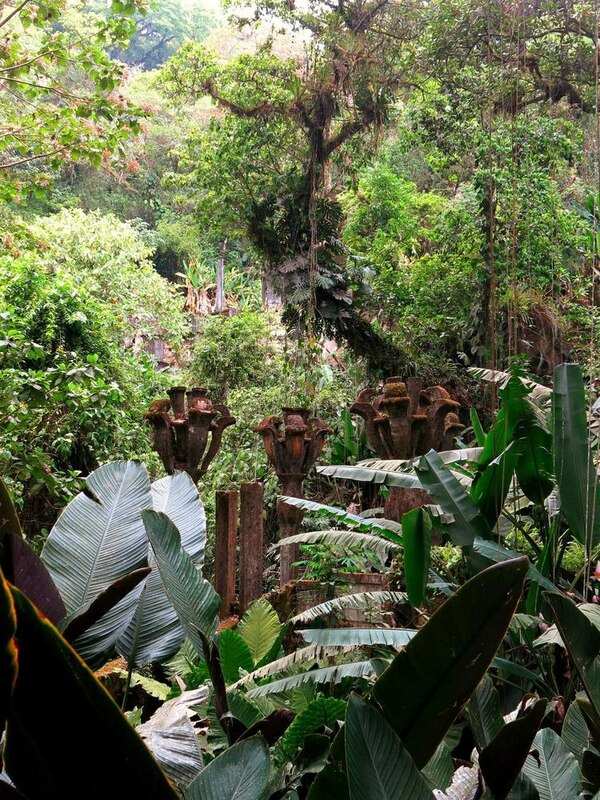 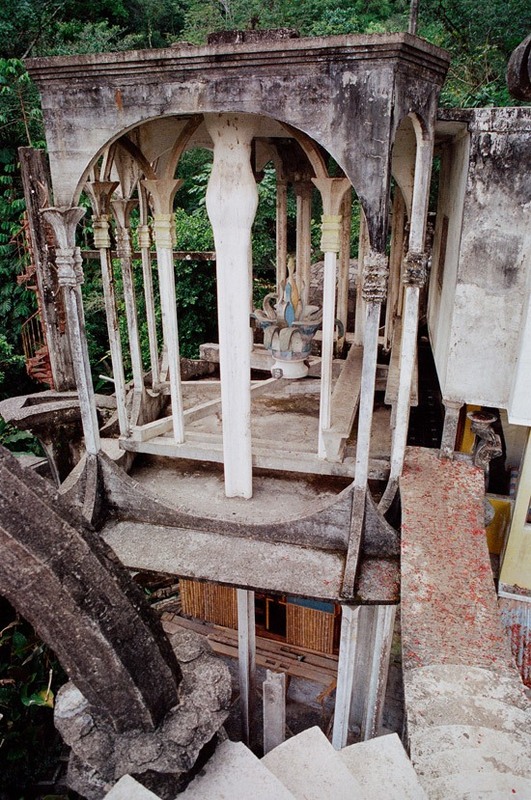 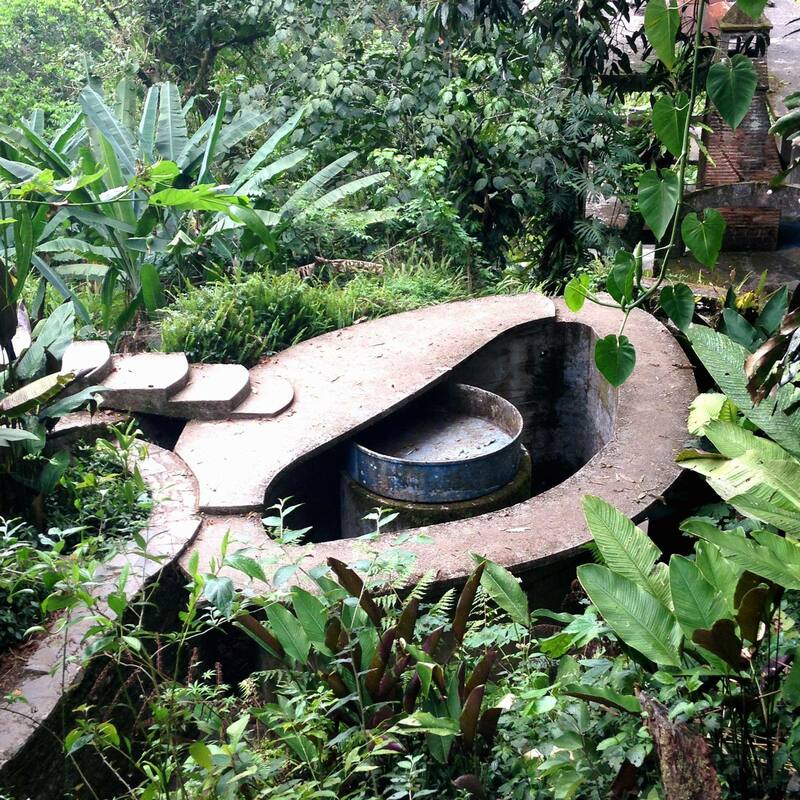 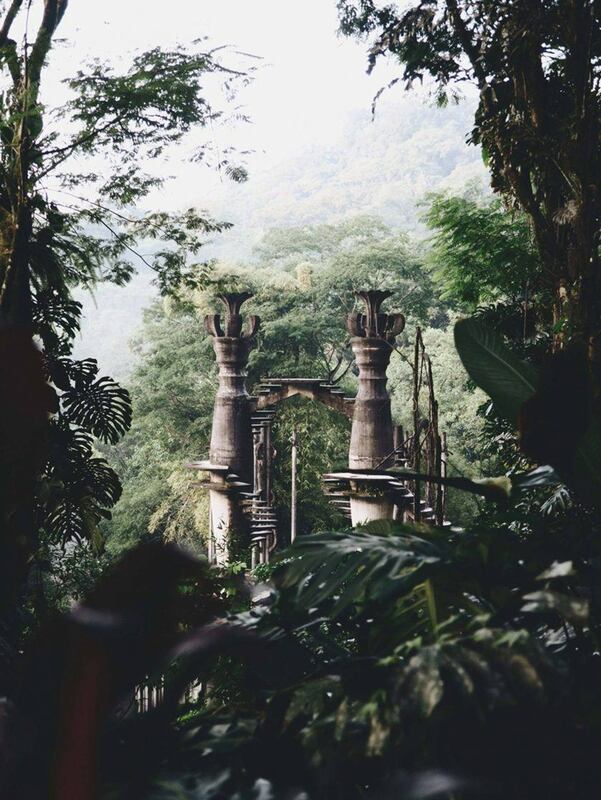 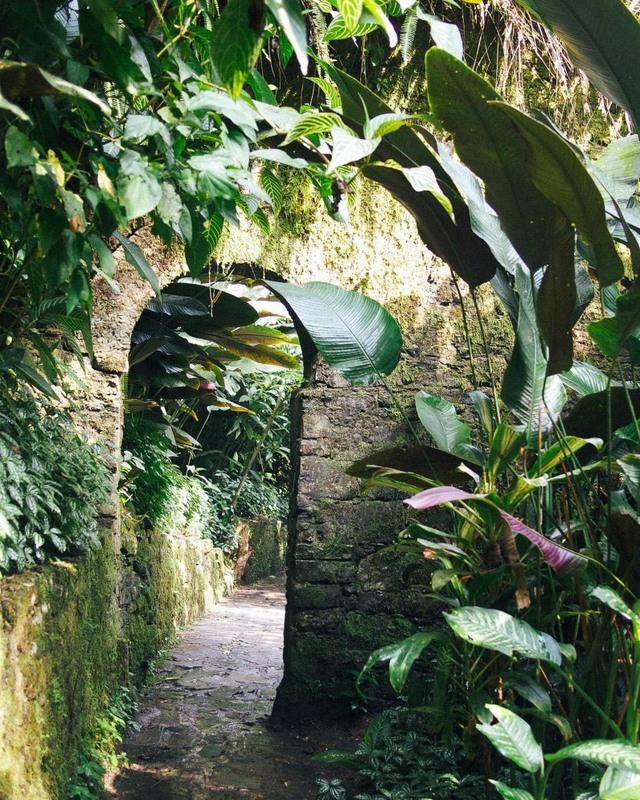 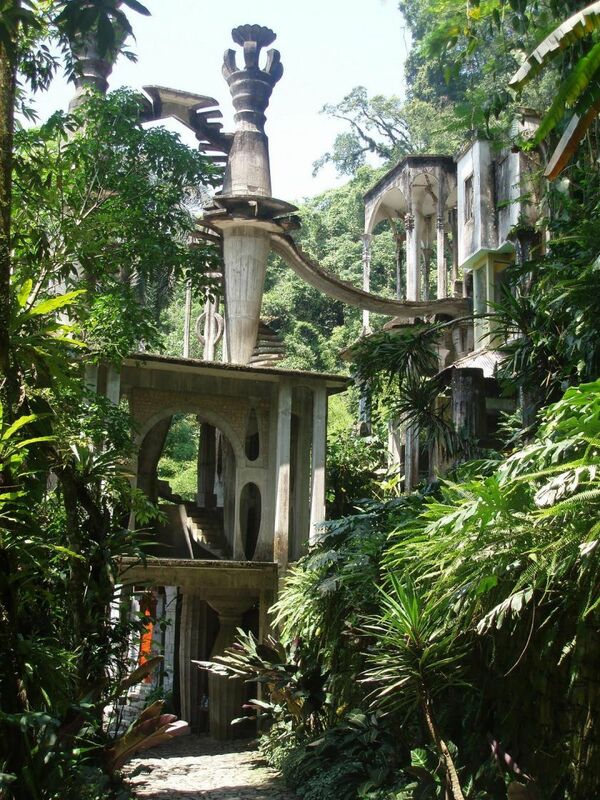 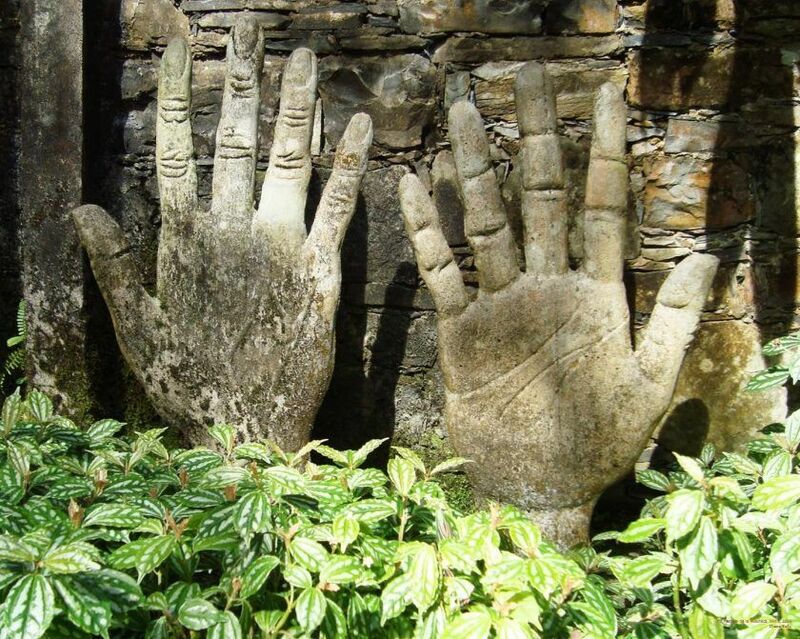 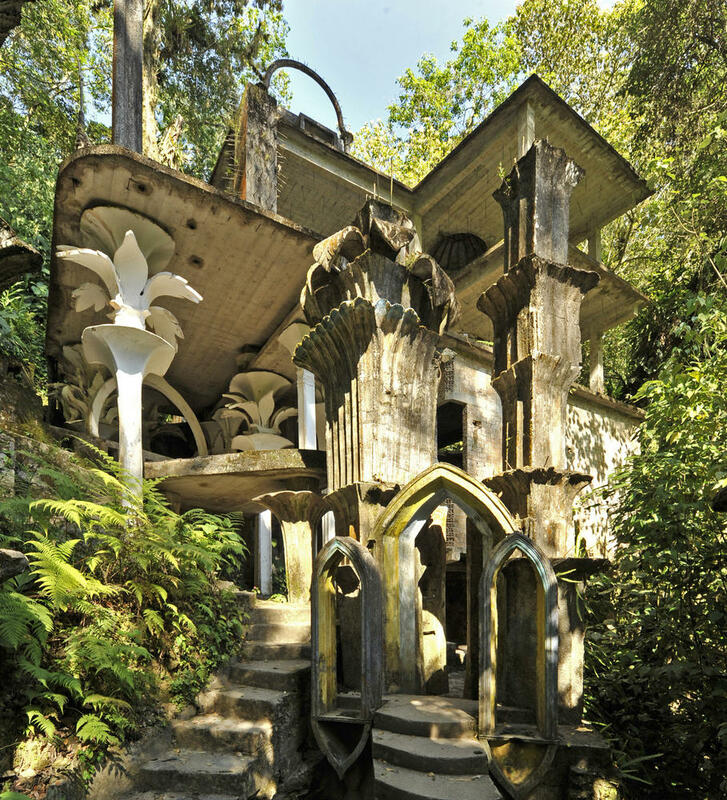 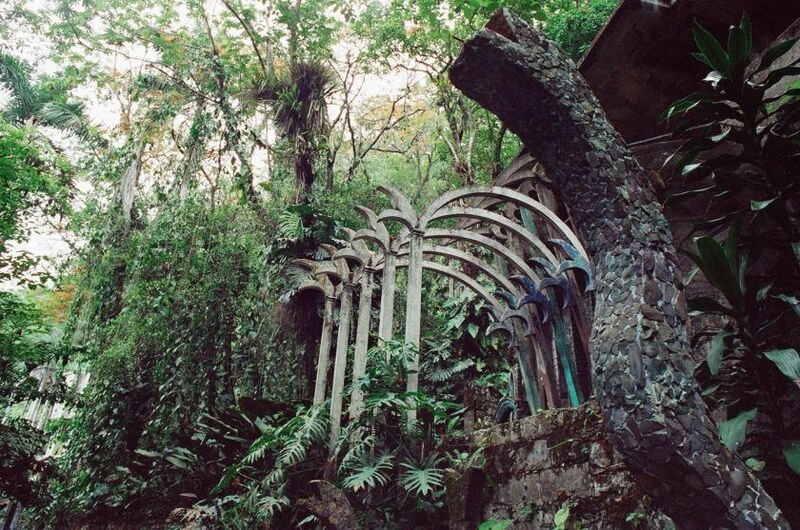 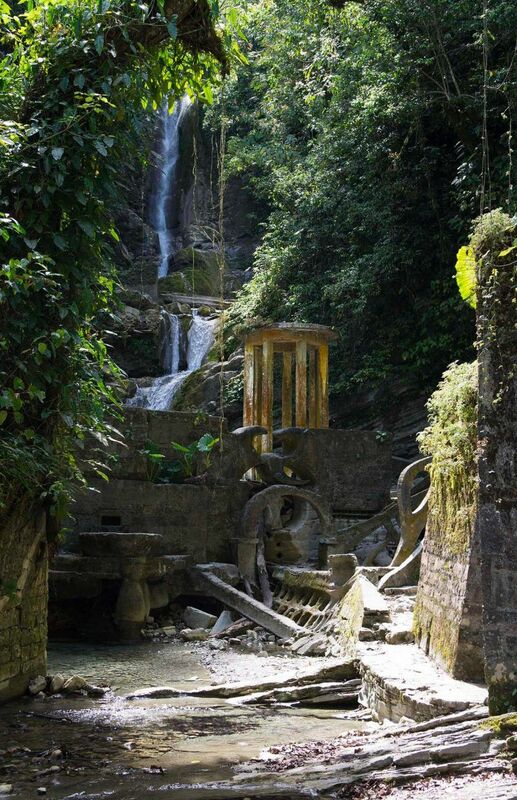 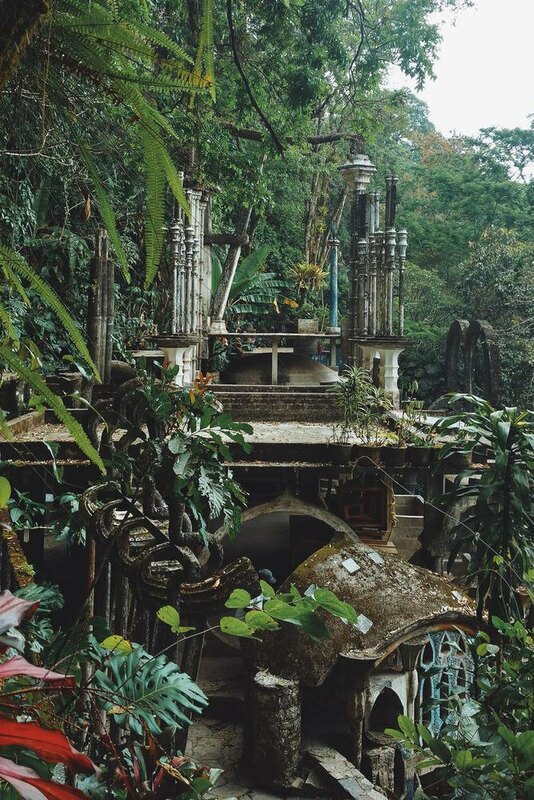 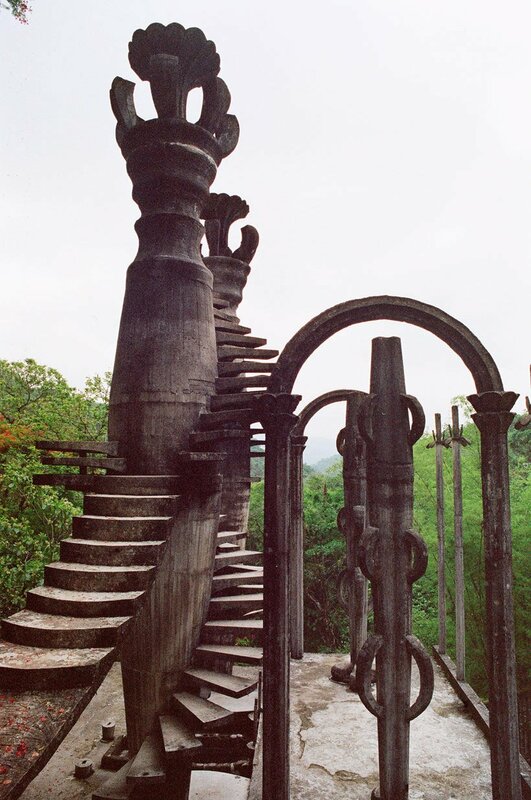 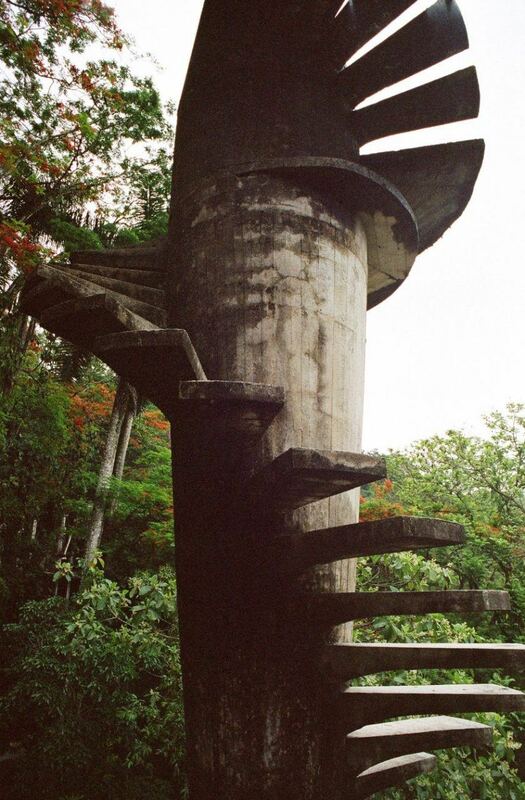 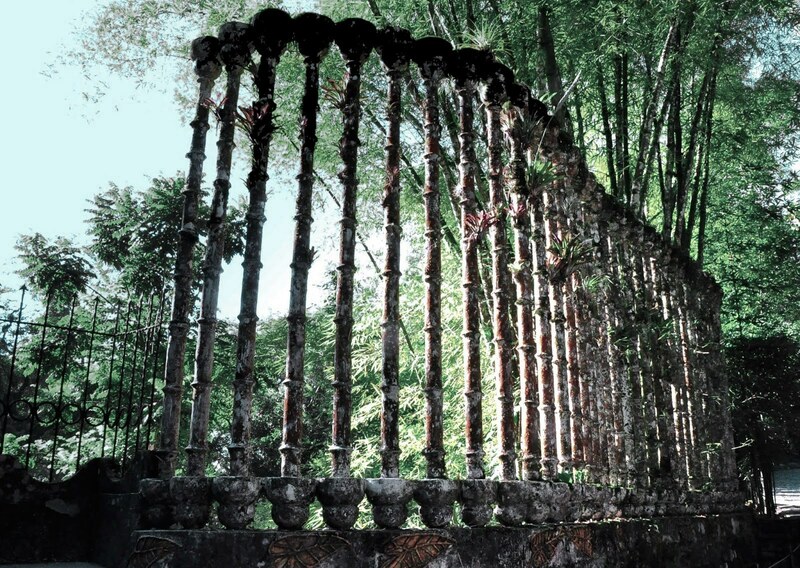 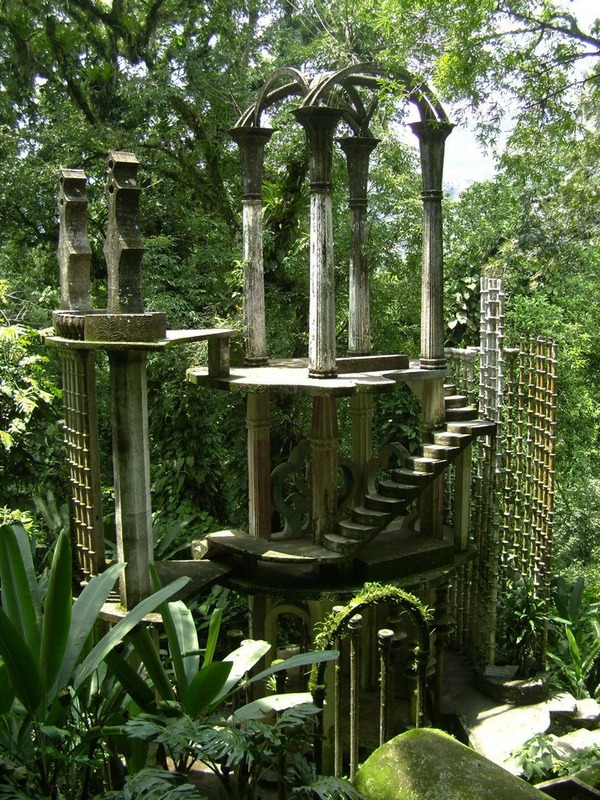 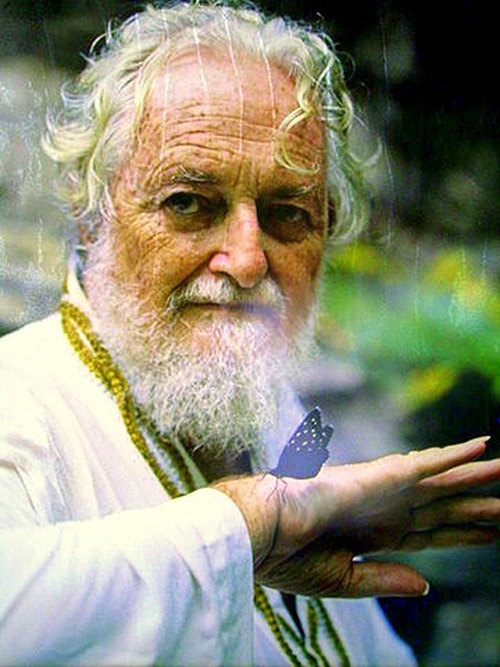 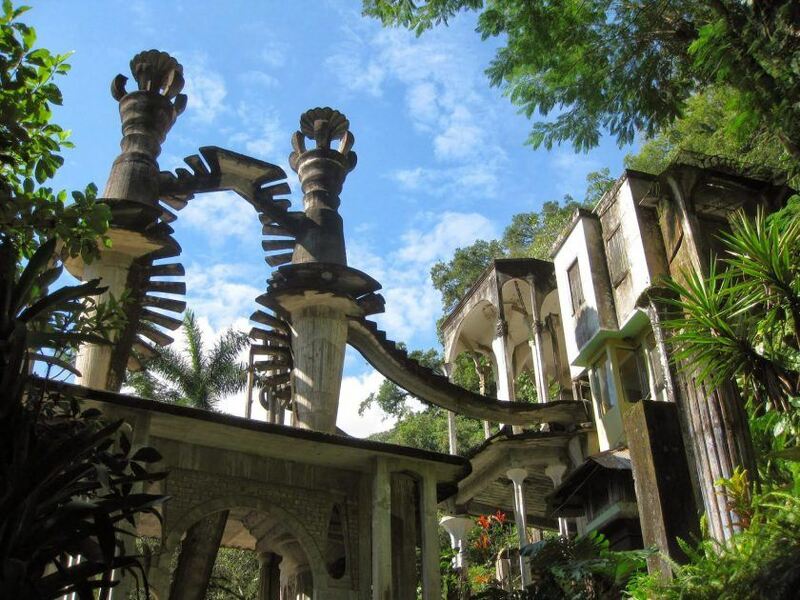 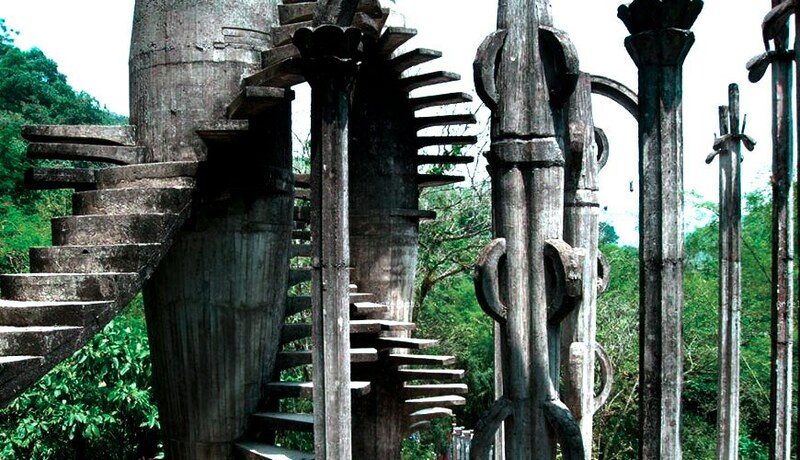 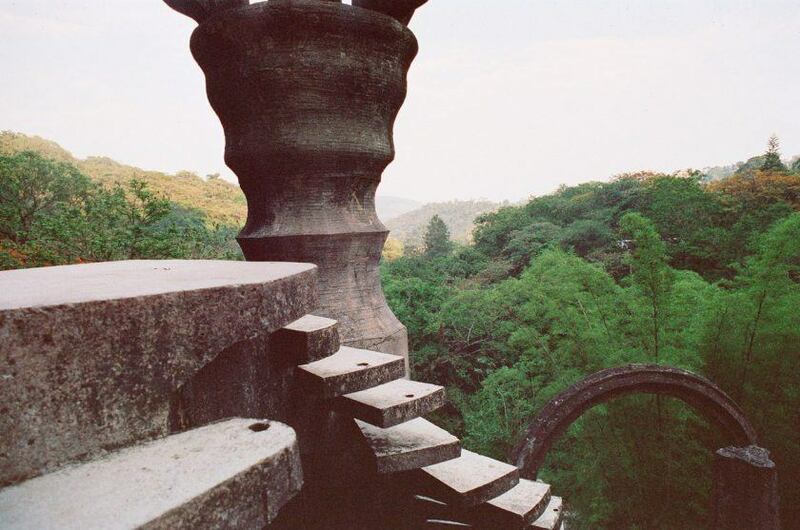 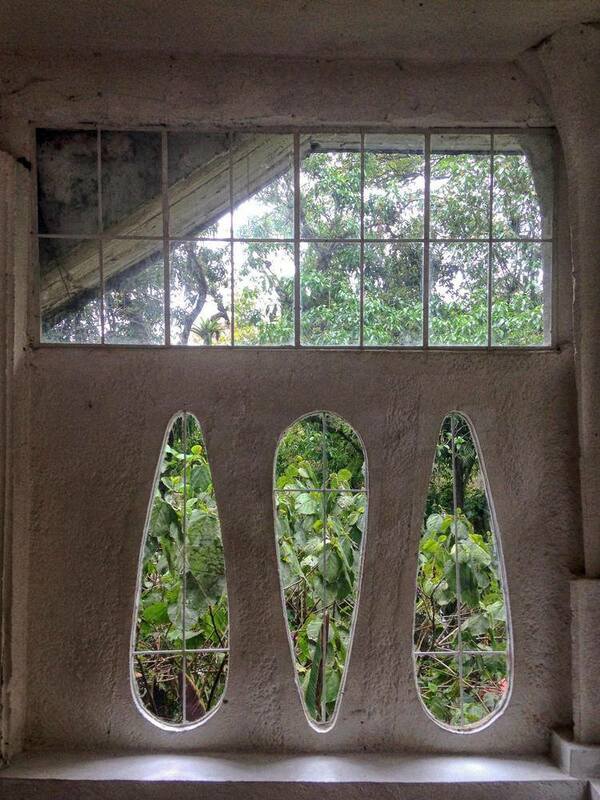 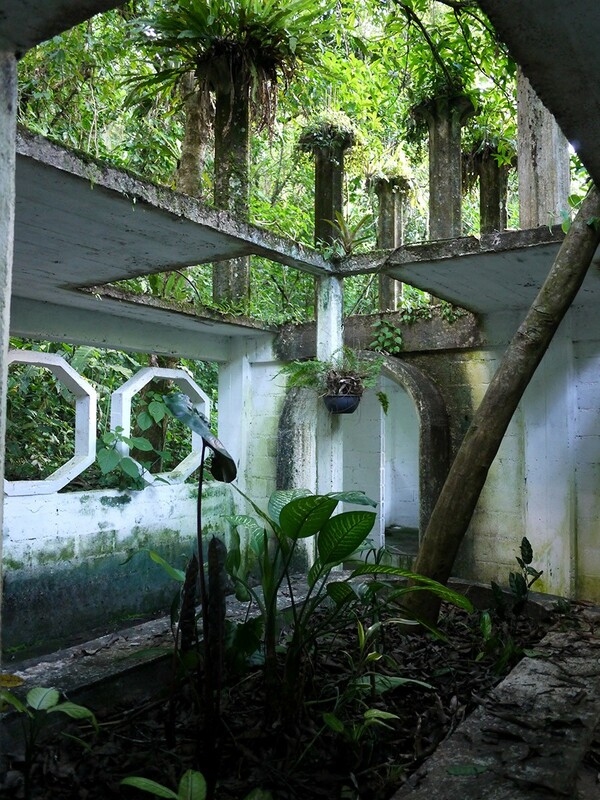 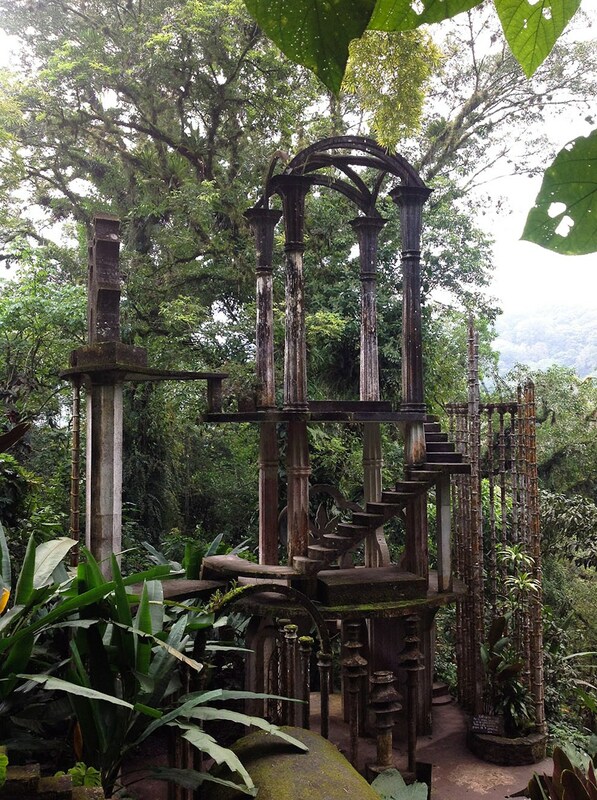 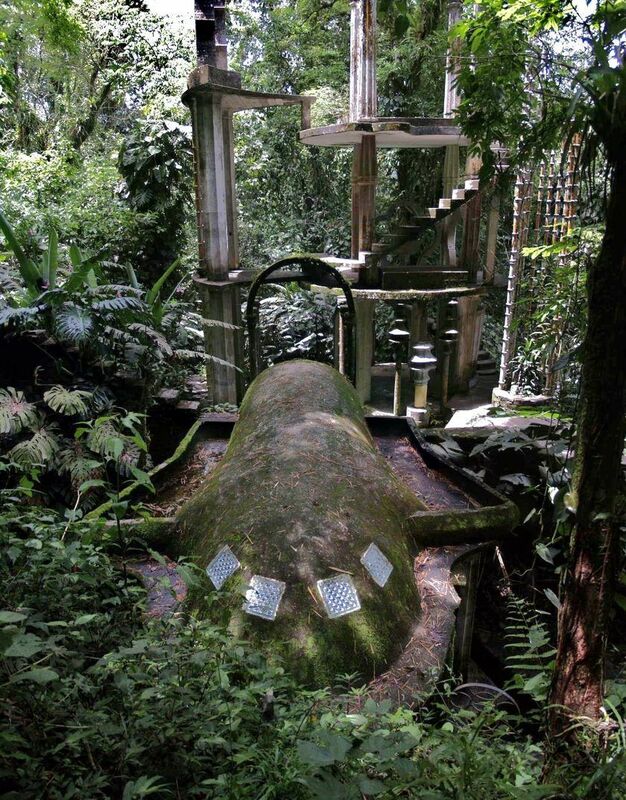 Blue-blooded British poet and early patron of Surrealism James used his privilege of noble descent to make his dream garden become concrete: Las Pozas (The Pools) became the most famous example of his life-long devotion to manifesting the surreal. 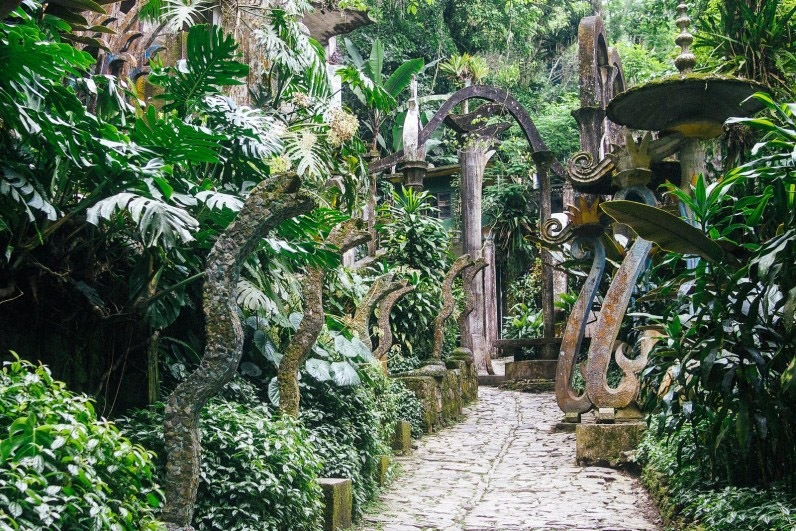 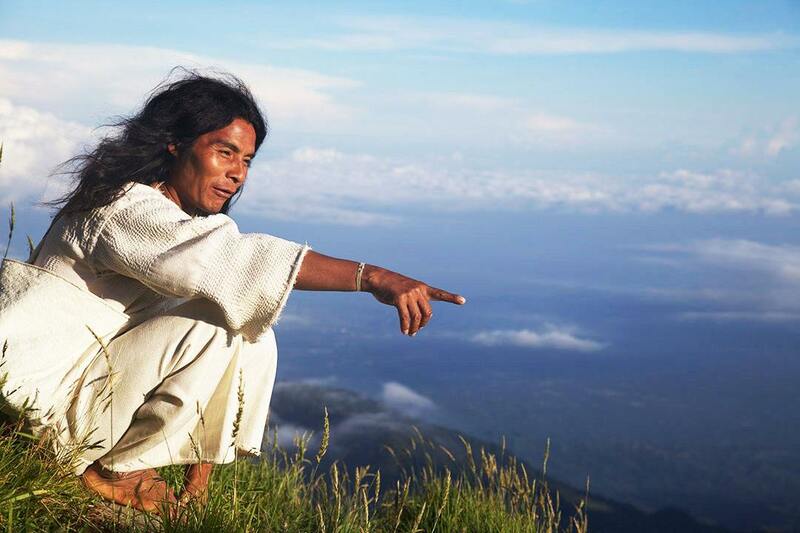 This sculpture garden unlike any other in the world, spreads out over an area of 30 hectare deep in the jungle, a seven-hour drive north of Mexico City. 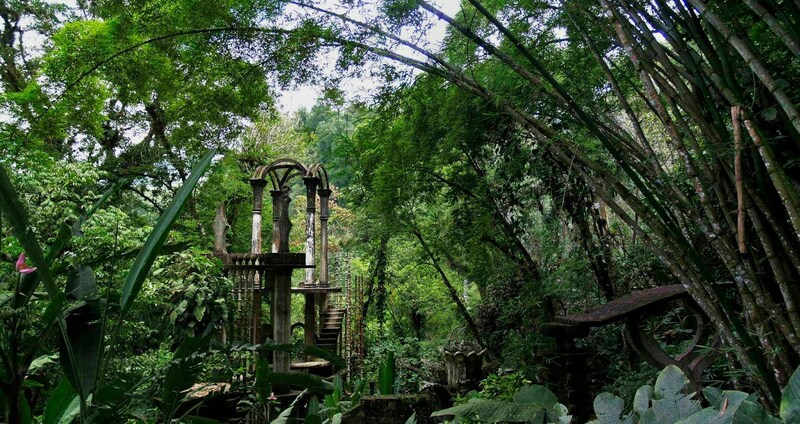 of trees my only gloom — and the sound, the sound of green.